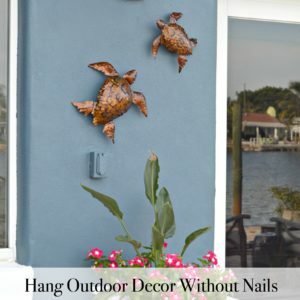 I’ve been growing my collection of creative seashell craft ideas looking for the perfect ideas for seashell home decor projects. 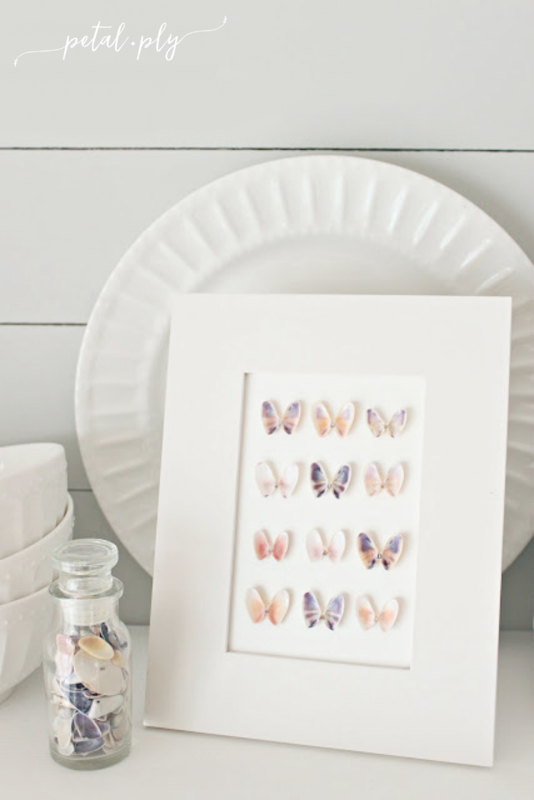 I love the idea of using shells from family trips or special moments in my own home decor. 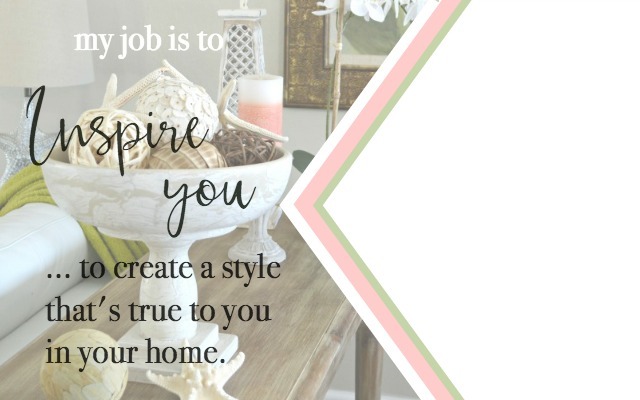 I found and wanted to share a few simple ways to make seashell home decor, a few good ideas for shell crafts and a fun twist on a game using seashells too. 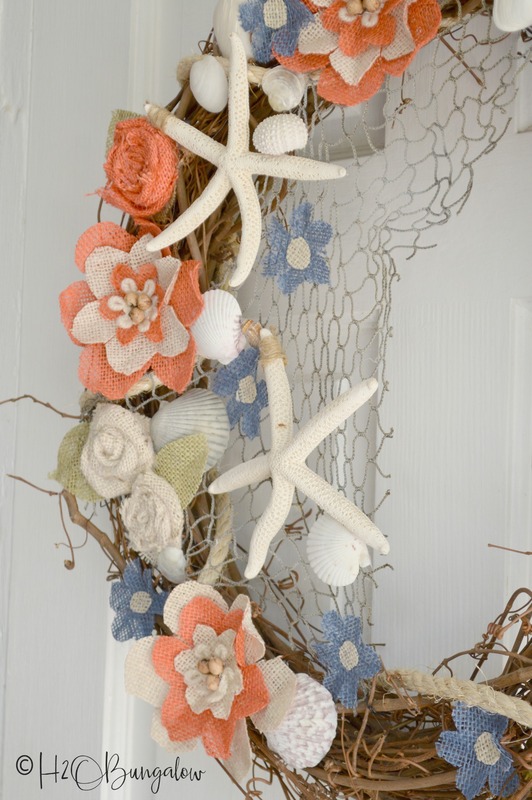 The best part is all of these seashell decor and craft projects are pretty easy to make. If you’re looking for even more creative craft ideas using seashells, I also shared 22 Creative DIY Seashell Projects You Can Make a few years ago. 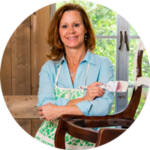 This post also shares how to clean seashells before using them for projects. Believe me, you always want to clean your shells! I started thinking about making a few more home decor pieces made with shells when I started finding boxes of seashells I’d put away with the intention of making something special out of them. Probably from the first set of ideas I’d collected! 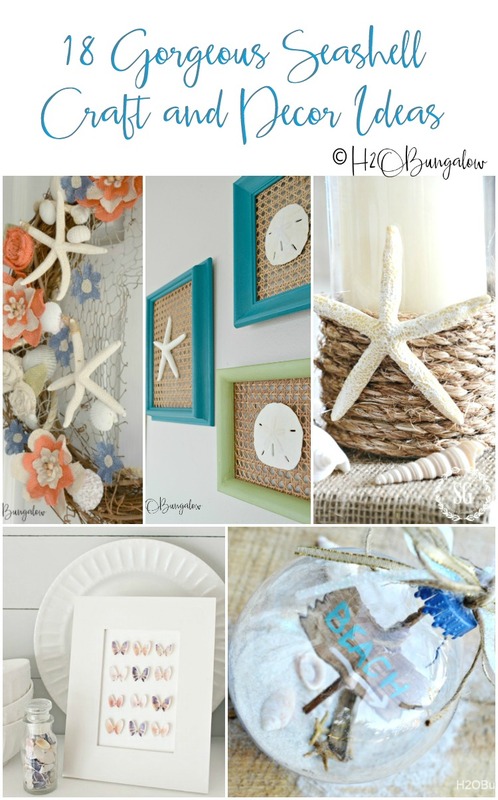 Anyhoo, here’s a fun collection of seashell craft ideas I think you’ll enjoy. This Cloche & Shell Summer Vignette is perfect for a side board, table top or shelf display. 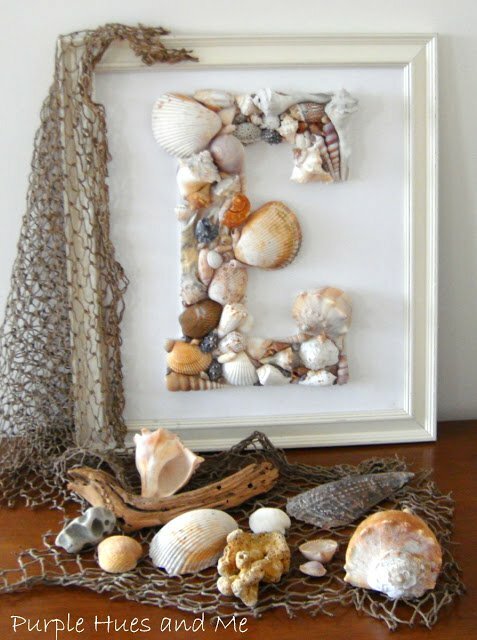 This Seashell Monogram would be so easy to make if you used a large letter cutout underneath. 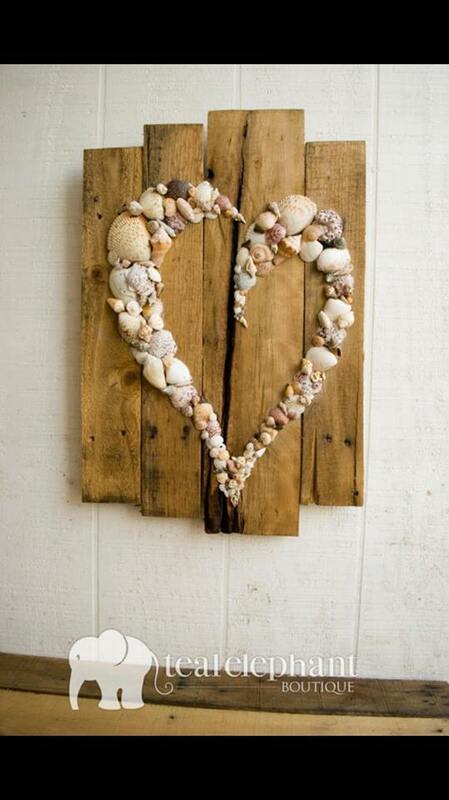 I’m loving the idea of saving shells and driftwood to make a Seashell Heart like this one! 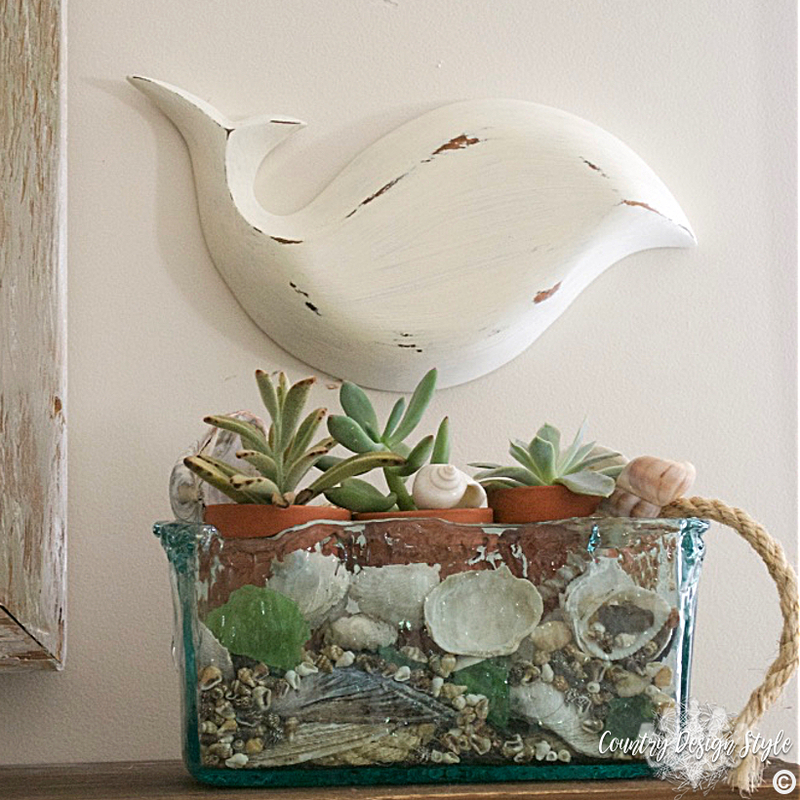 This Succulent Beach Shell is simply gorgeous! It would be perfect on an outdoor coffee table! Have an interesting vessel of some sort? 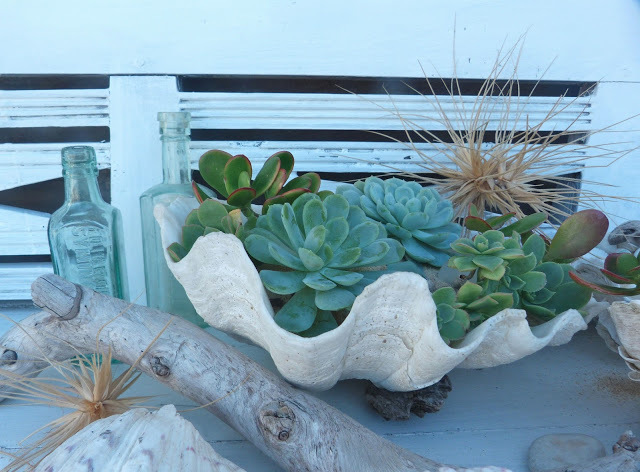 This Seashells & Succulents planter is another easy to put together idea. We find sand dollars on our beaches a lot. 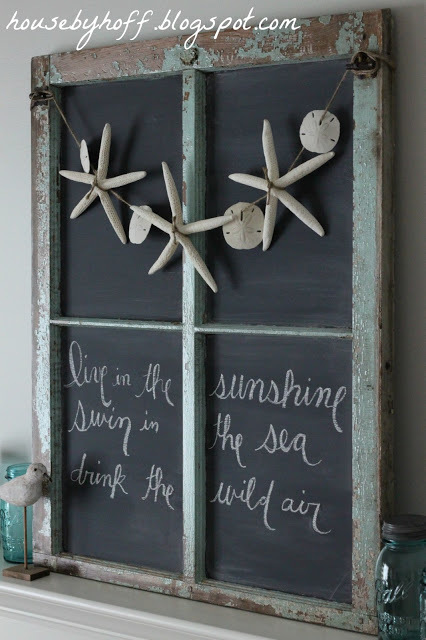 How fun is this Sand Dollar Craft idea? I’ve wanted to make a Seashell Garland since we moved to the beach. This one is simple and cute! 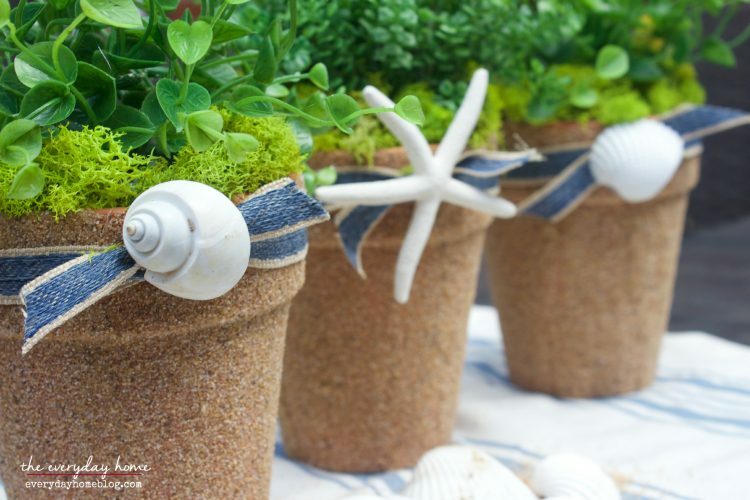 These Sand Covered Seashell Pots would be gorgeous sitting on a tray in a window! I’m all for making a DIY version of anything to save on the decorating budget. 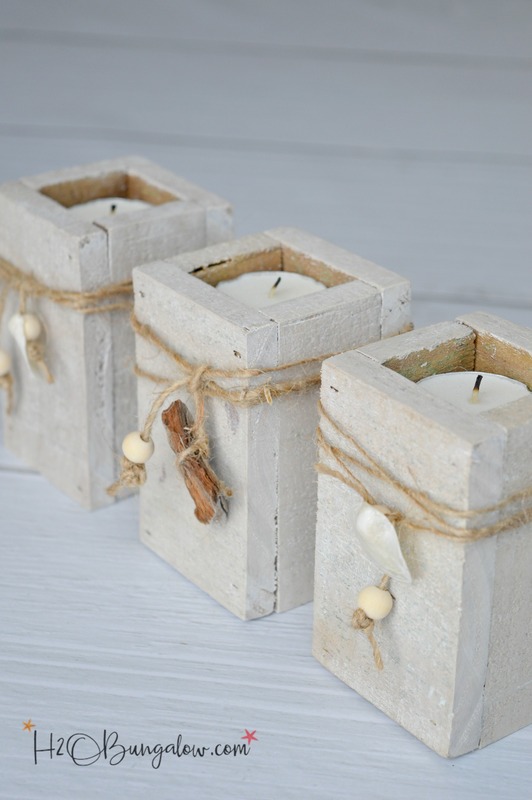 This Pottery Barn Inspired Rope Wrapped Candle Holder would be perfect indoors or outside. I made this Beach Themed Ornament a few years back. It’s a popular post. I may try to come up with a new one this year. 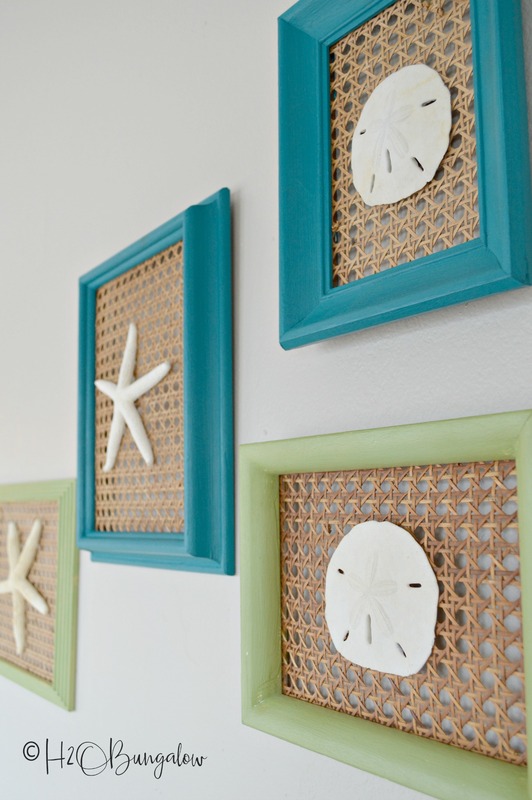 You guys have seen these Coastal Seashell Wall Art frames before. I use them all over in our home. in several photos over the years. 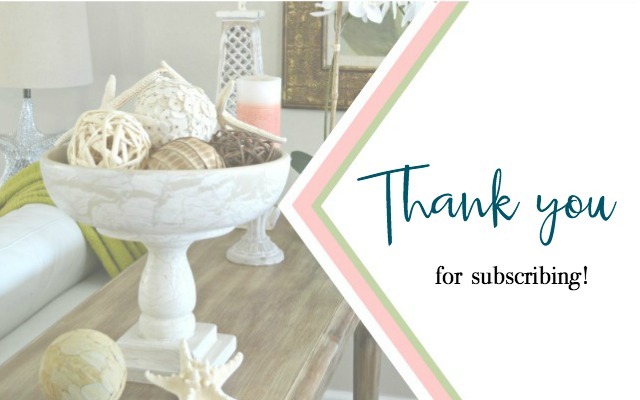 You might remember one in my post on How to Style Picture Ledges post in my spring Modern Coastal Bedroom Makeover. 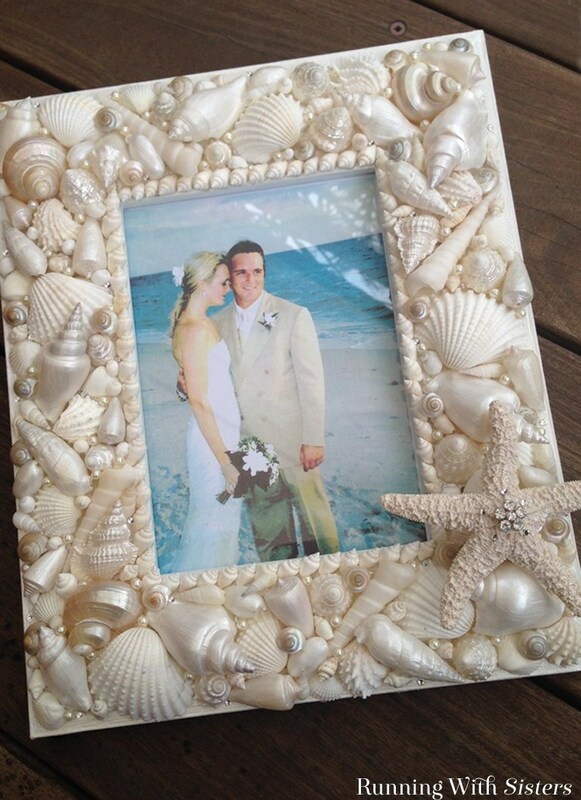 This DIY Seashell Picture Frame is such a sweet way to capture a favorite beach memory! 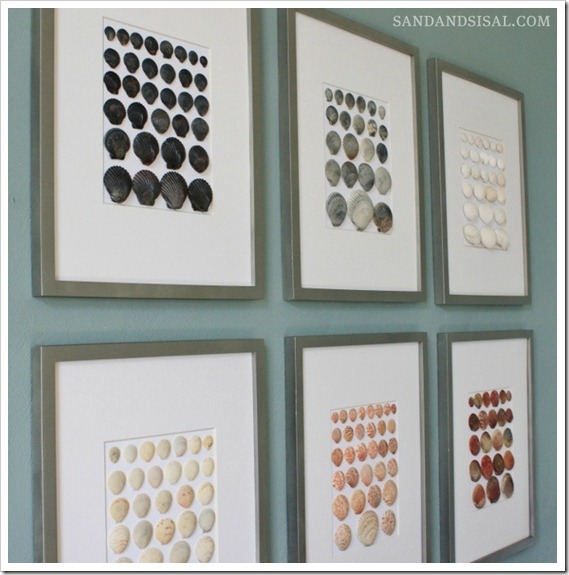 I love everything about this Shell Art wall gallery! 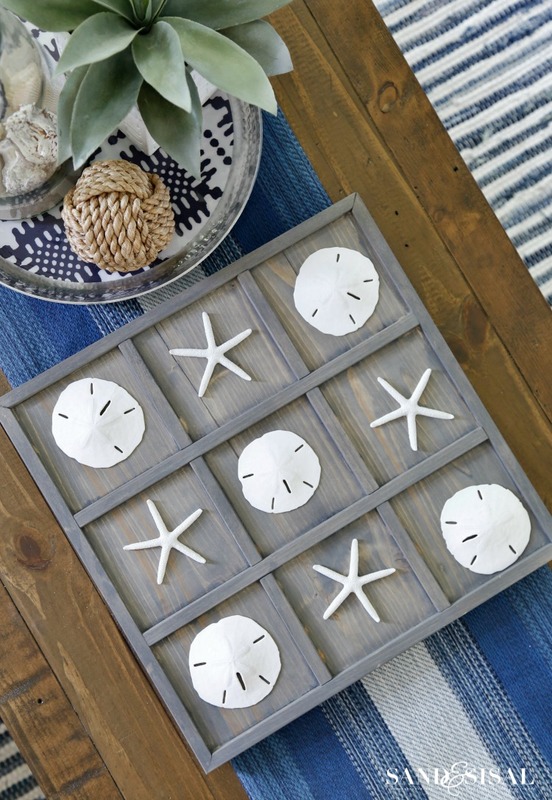 This DIY Coastal Tic Tac Toe game makes me think of family fun sitting on the porch in the summer. 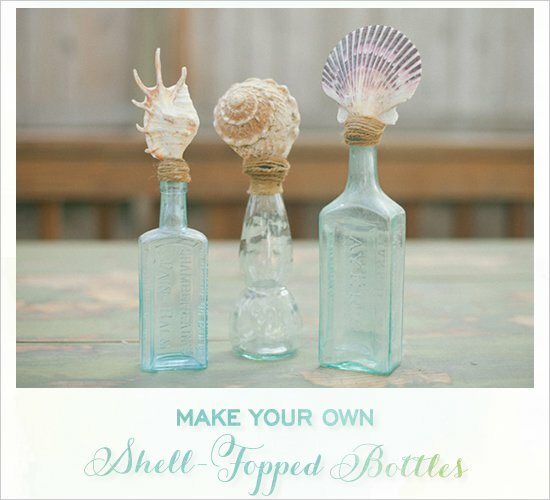 These Seashell Bottle Toppers are easy to make a super cute! I still love this Coastal Burlap Wreath I made. I copied and made the burlap flowers for pennies compared to the cost of buying them at Michaels. 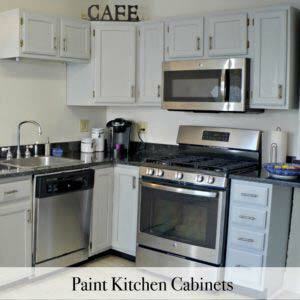 I think I need to make another since I painted my front door yellow a few months ago. 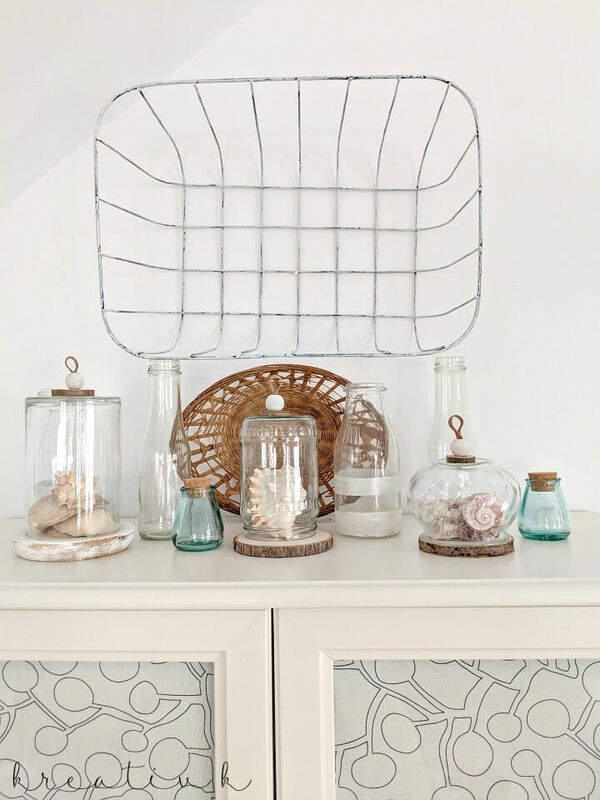 This Shell Specimen Art is one of my favorite seashell decor projects from my recent post of Fresh and Trendy Beach House Decor Ideas. I made these Tea Light Shell Candle Holders out of wood scraps and used them as gifts for friends who were coming to dinner last summer. It’s fun to see them in their homes when I’m there. 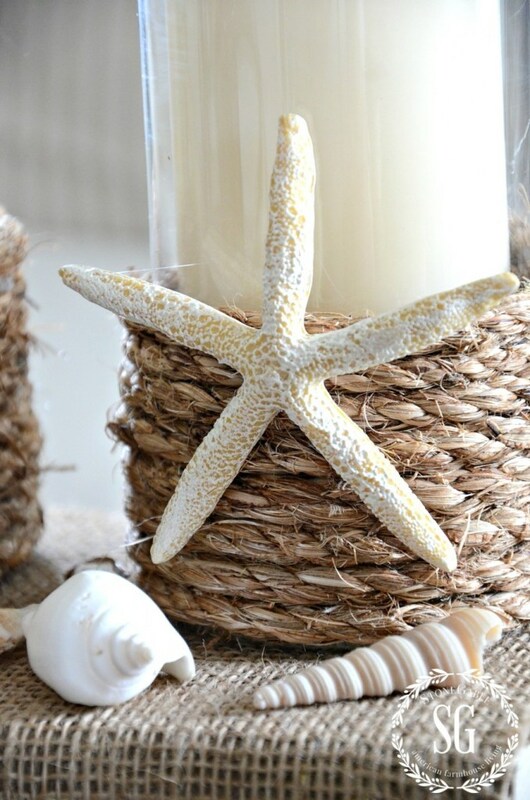 I hope I’ve given you some good ideas of ways to use seashells in your home decor. 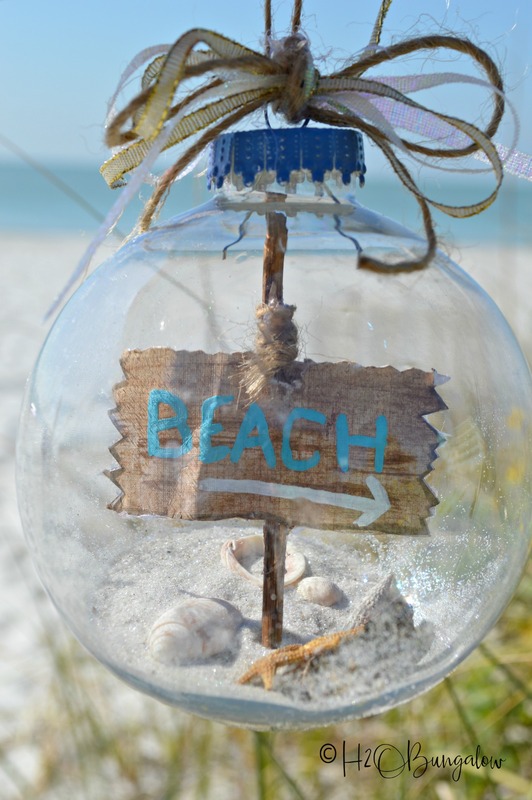 Don’t forget to pin my DIY seashell decor and craft ideas for later and share with your friends on Facebook! Have you got a stash of seashells packed away in a closet too? 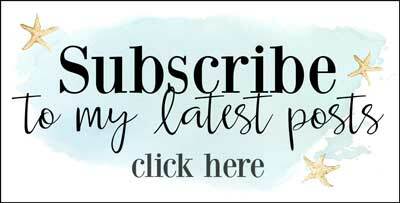 My biggest challenge will be choosing which of these creative seashell craft ideas to do first. I love several of these for my living room…or maybe I need to do a bathroom makeover and redo my wall art? Choices…choices! Which one is your favorite? Share your pick with me in the comment section! Wow, all so cute! My fave may be the seashell heart. Hi Victoria and thank you! 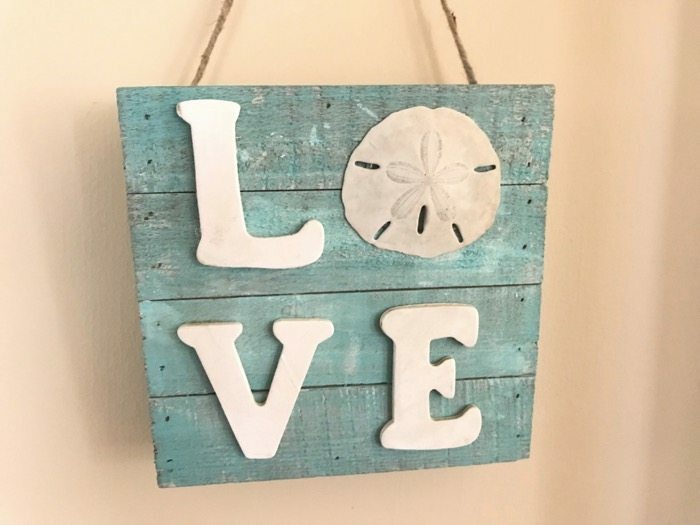 I love that seashell heart too! It has such a pretty shape. I loved all of these projects which is why I had to put them together and share! 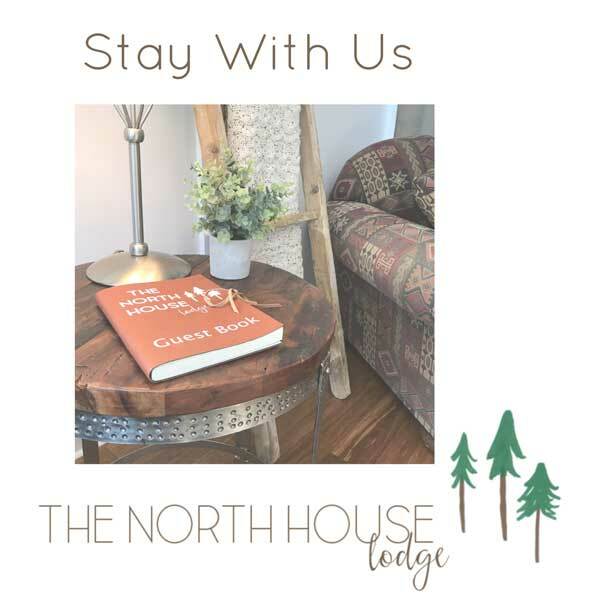 Thanks so much for your note!